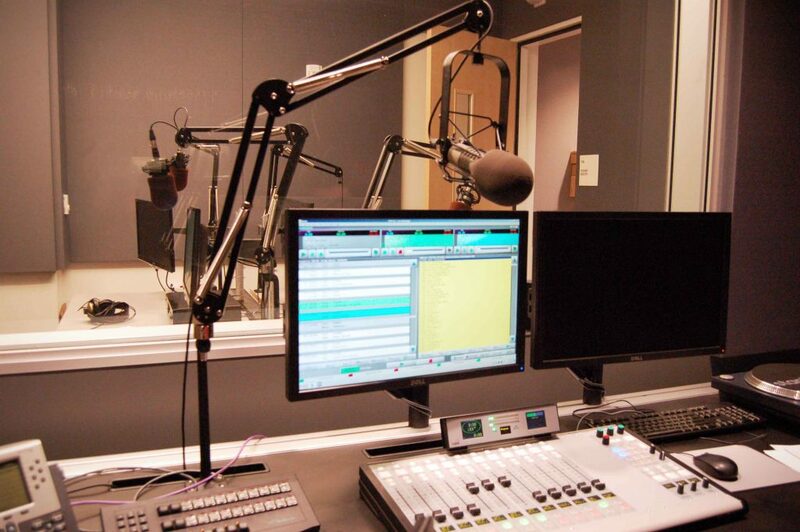 We have a number of courses available, all of which can be taught in our Dublin 4 radio studio, or using our portable studio on your premises. The award in Radio Production will show participants how to produce and present radio shows for an internet, community and commercial radio. Even if you have never presented a programme before you’ll find the course fun and informative and full of hands on experience. The course uses industry standard hardware and software. Your tutors all have industry experience and qualifications. Learn to write creative scripts and copy. Conduct research into a range of topics. Understand the value of communication.